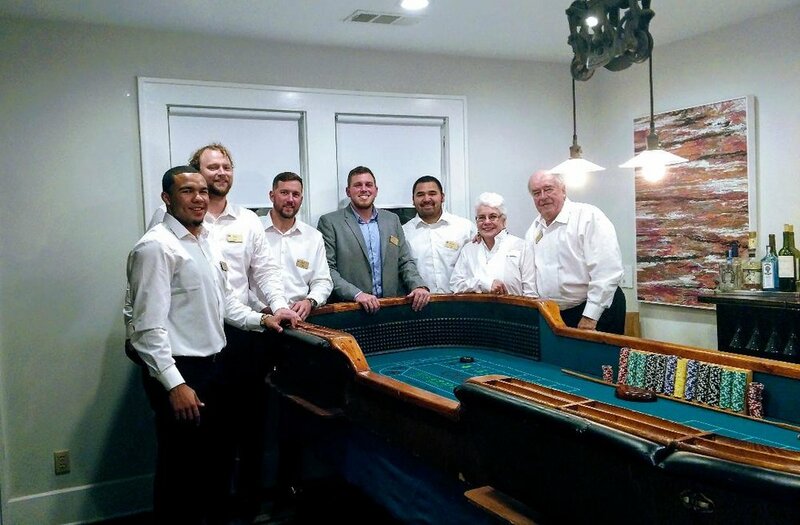 Aces Up Casino Party Rentals provides casino table rentals as well as the full Vegas experience with friendly dealers and a professional staff that will create a casino party experience like no other. Whether it is a small gathering that requires just table rentals or amazing corporate events, Aces Up Casino Party Rentals will bring the party to you. Our Dealers are professional and friendly, which will have everyone leaving with a smile. Craps, Blackjack, or whatever your choice.. we are bringing the party so it's time to rejoice! Whether it is a house party or an end of the year bash - get your quote now.